Have you ever given a thought about how to recover contacts from Android phone after factory reset? Most people don't have an idea that factory resetting often deletes contacts from Android devices, if not performed with caution. In case you have fallen victim to such a situation and want to restore contacts in Android after factory reset, we have the answer for you. After /powsing through numerous options, we have picked the best ones for you. We have even listed a comparison between them to assist you get the best out of them. Go through the article to explore more. We have selected Tenorshare UltData for Android as the best method for recovering lost contacts from Android mobiles. Apart from helping you how to recover contacts after factory resetting your Android phone, this software also assists you in recovering other data types. Videos, messages, WhatsApp messages, photos and so on can be recovered using Tenorshare UltData for Android. This application supports a wide range of Android mobile devices for lost data recovery. It allows you to preview data selectively prior to recovery. Not only device data but also SD card data gets recovered with this software effectively. Your data gets securely recovered as it is read-only and undergoes no data loss. Here is how to recover contacts from your factory reset Android mobile using Tenorshare UltData for Android. Step 1: Download and install Tenorshare UltData for Android and then launch it on your Mac or Windows system. 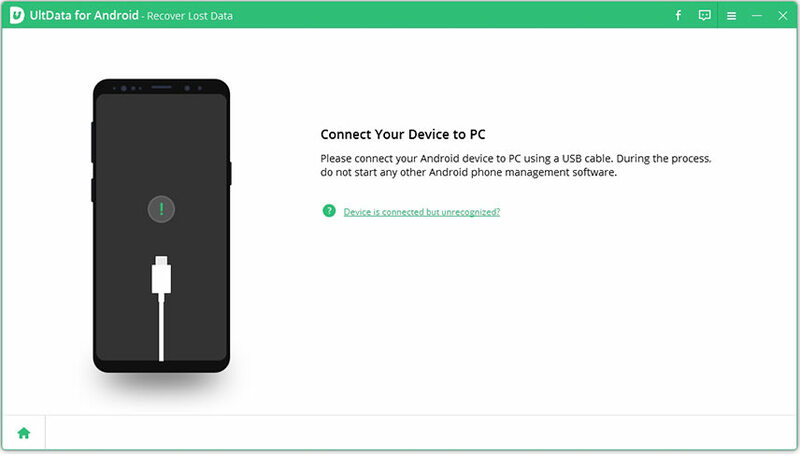 Get a USB cord and your Android phone, then establish connection with the same PC. Enable 'USB Debugging' on your mobile, so that the software can access your device. Step 2: When prompted for USB debugging permission, click the 'OK' button on your mobile's popup. Now, choose 'Contacts' and then hit the 'Next' button to allow scanning of the device's existing and lost contacts. Step 3: From the left side panel choose the 'Contacts' option by marking the checkbox against it. Hit the 'Recover' button thereafter. Now, mention the destination fulder on your system and press 'Save'. All the contacts will be recovered to your computer within few minutes. After knowing how to restore contacts on Android after factory reset using Tenorshare Ultdata for Android, let's learn the Google Backup method. You must be knowing that Android devices are synced with Google and the contacts are synced too if you have turned on the automatic sync option. You can check if backup has been turned on for your Android phone or not, by /powsing 'Settings' > 'Backup' > 'Back up to Google Drive' > 'ON'. Turn it off immediately, so that the lost contacts might still be recovered. /powse to 'Settings' > 'Accounts' > 'Google' > select the same 'Google account' > turn on switch next to 'Contacts' > '3 vertical dots' and then hit 'Sync Now' button. You will see a 'sync complete' notification on screen. All the Google contacts will now display on your device. You can now turn back on the automatic sync again. 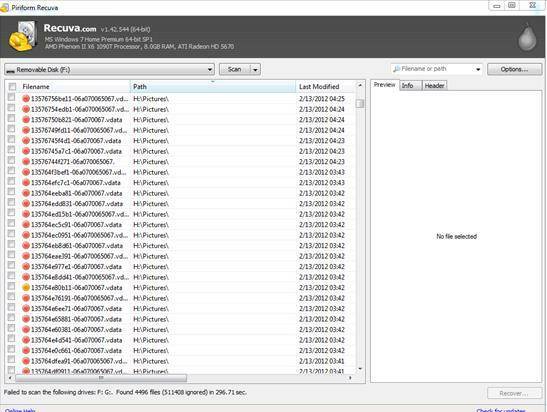 While speaking of Tenorshare UltData for Android and Google Backup, one must keep in mind that UltData allows selective preview and restoring of data (be it contacts or anything else). You can securely recover lost contacts from your Android using UltData for Android, but in Google Backup, if auto sync is turned on, the lost contacts might be lost forever right after an auto-sync post data loss. Selective and secure data recovery is only ensured by Tenorshare UltData for Android. From the above article we got to know that, any day restoring contacts on Android after factory reset is safe and highly successful with Tenorshare UltData for Android. You can recover a wide range of data in this method with the option to preview it. Contacts, photos, videos or WhatsApp messages, you just name it and UltData is there to support you in recovering it.